If you’ve asked yourself this question more than once, than Followers on Instagram is the app for you. - Fixed a bug that was causing a crash. Great features. Great user interface. Provides a lot of insight and analytics, including who followed you, who unfollowed you, which profiles liked and commented most and can manage multiple accounts. An annoying part of the feature is that if you want to unfollow multiple profiles based on an analysis (such as profiles who unfollowed you), you can’t. You have to go through each one individually and the app takes you to IG for you to do a manual unfollow. The biggest issue with the app is its lack of stability. It freezes way to often. It gets stuck on IG login cycles and even when you’ve already logged in). Right now, despite having paid for the full app, it is unusable. It just won’t work. Stuck in a login cycle which I can’t get out of. I have had to purchase another app. I really enjoy this app because it tells me immediately who unfollowed me, which is a big help since I do not want to be following people who simply stop following me. 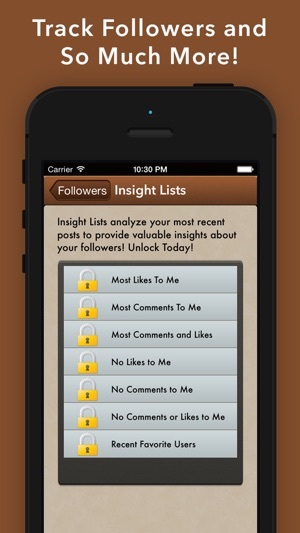 However I would like a feature in this (paid version) of the app to include date on those you are following. Such as who have ghost accounts or have never actually interacted with your account per say. Theirs already categories such as no likes, no comments, no likes and no comments. It's a smart idea, but I wish you can add a feature where you can only see those kind of information in the people you are following. That way you don't have such a long list to look through, but it's already simplified to the people you are following. This app literally saves me hours because I don't have to try to find people that aren't following me that promised they would. I hate people that say they're going to follow you, but then secretly stop and hope you won't find out. 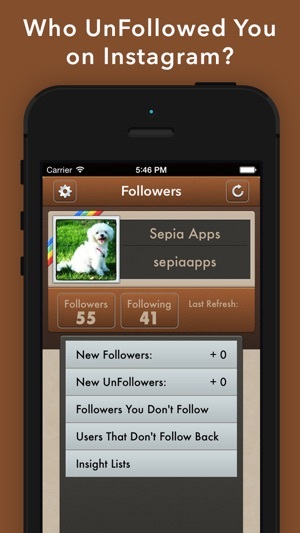 This app is the best way to put an end to this problem because it tracks who stops following you and tells you everyone that you're following that's not following you back. 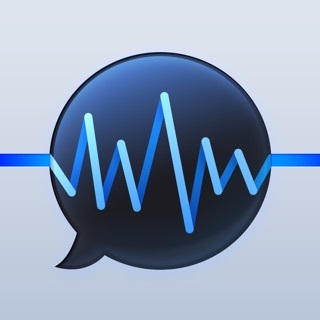 I would definitely recommend getting this app as it comes in handy a lot.